Pitches for Legal & General are taking place in the first week of May. All of its advertising and media accounts are being reviewed in a process run by Oystercatchers. 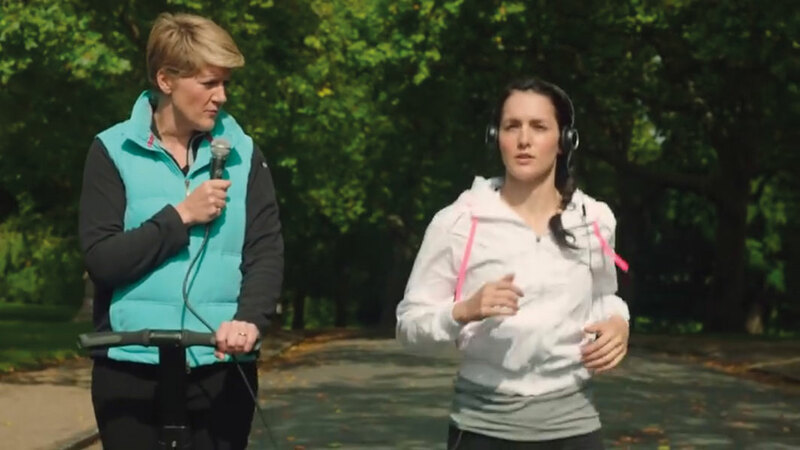 L&G works with agencies including Bray Leino. 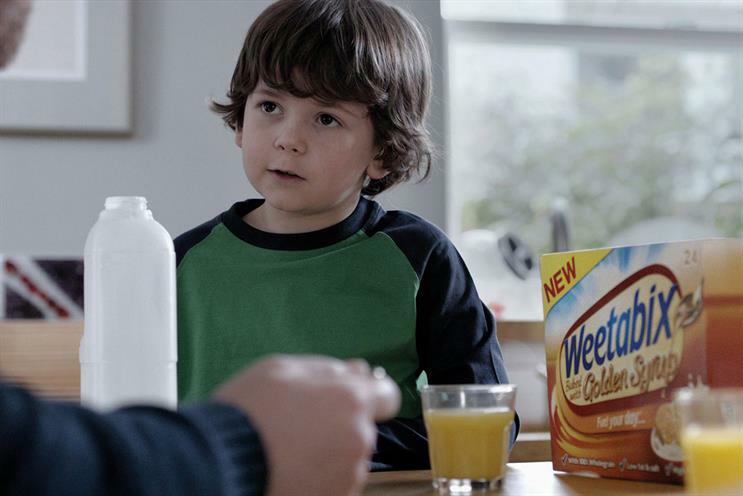 Weetabix’s media review has attracted the attention of all the main holding groups, with at least seven agencies believed to have an appetite for the business. All have responded to requests for information and received initial briefings; pitches are set to follow. The ten-year incumbent is Blue 449 (formerly Walker Media). Aegon, the life insurance, pensions and asset management company, is searching for an ad agency to launch a new product to help people have more control of their retirement finances. RFIs for the ao.com ad account have been submitted. AAR is handling the review. Audible, Amazon’s audiobook platform, heard pitches from agencies for its digital and social media account on 21 April. A winner is due to be picked next week. 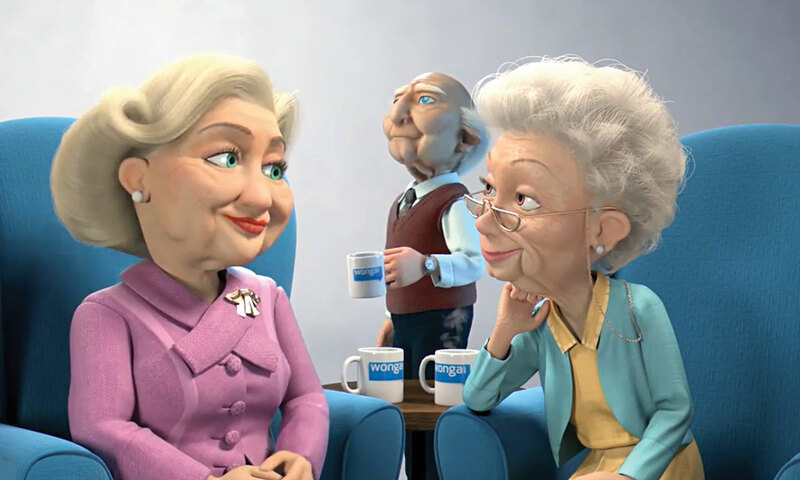 It is understood that the result of the Wonga ad review is imminent. The company is said to be keen to replace its toxic brand with a new name and a range of products beyond its lending business. Contrary to earlier reports in Campaign, it appears that Transport for London’s combined creative and media review is not being put on hold until after the election – pitches are expected within the next two weeks.